With over 3,500,000 pageviews this year we wanted to share with you our most popular posts. Enjoy! 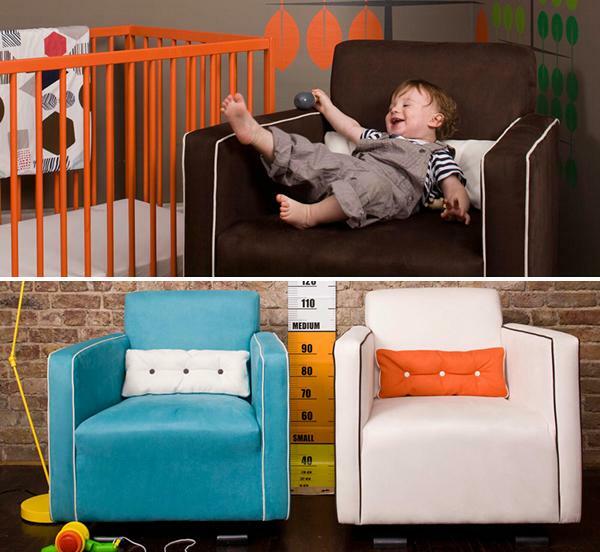 Our $10,000 nursery giveaway competition was hugely popular in 2010. Look out for more fantastic competitions in 2011. 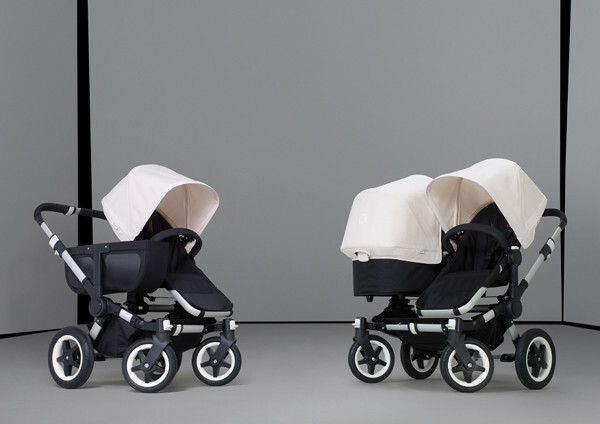 Maxi Cosi‘s Australian launch was big news as many of us have been waiting for these to launch over here for some time. 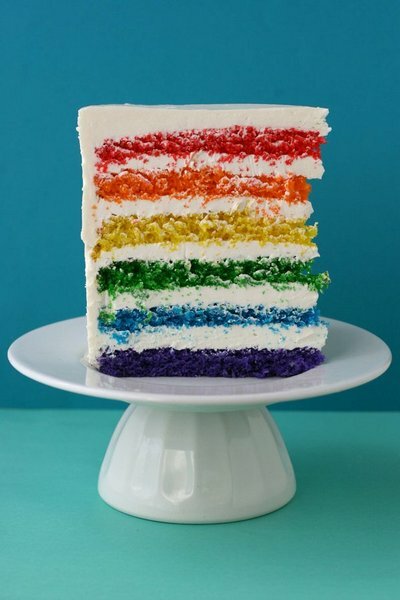 The fabulous Rainbow cake was popular this year. We have just launched a new section to showcase your parties on Babyology, so if you want to feature your special party, have a look here. 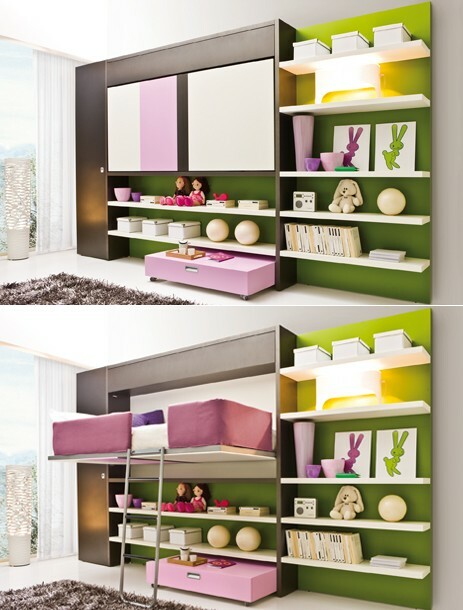 This gorgeous Italian space-saving furniture Clei amazed us all and is available locally. Hooray for the Bugaboo Donkey! 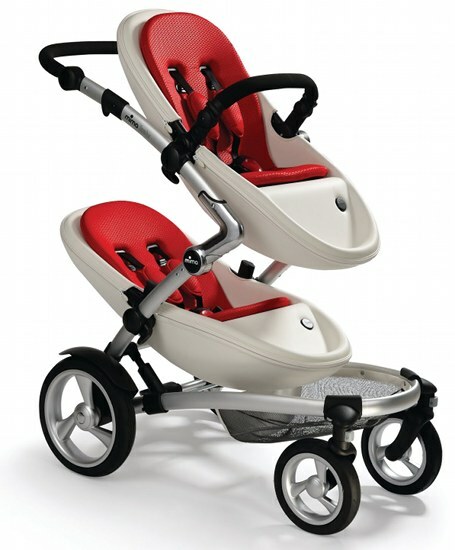 I am keeping a close eye on this stunning pram and will let you all know as soon as it is available in Australia. These Olli Ella nursing chairs made quite an impact when released in September. We have exciting news about this brand for 2011 and will let you know more very soon! 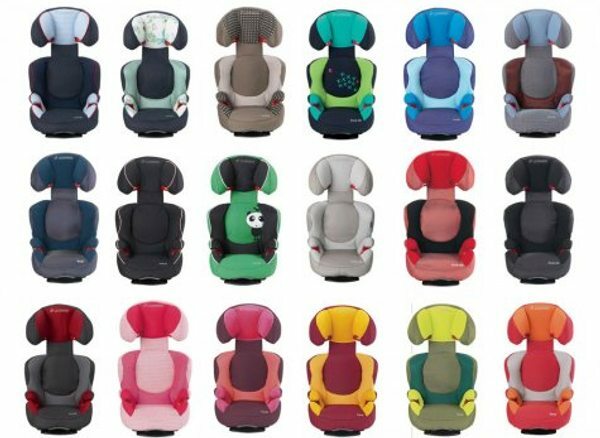 If you are in the market for a pram, check out our top list of prams from 2010. 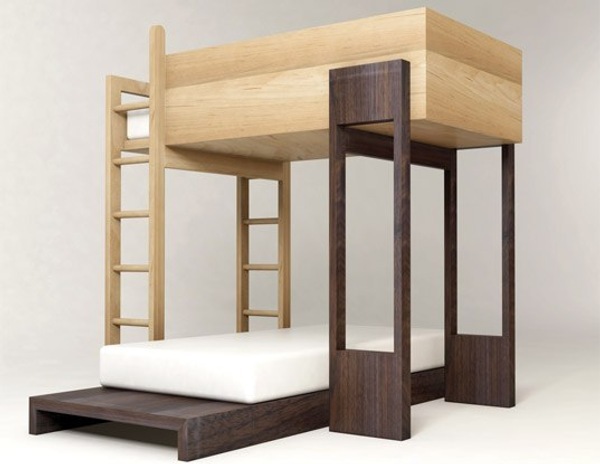 Check out our hugely popular bunk bed round up from earlier in the year. 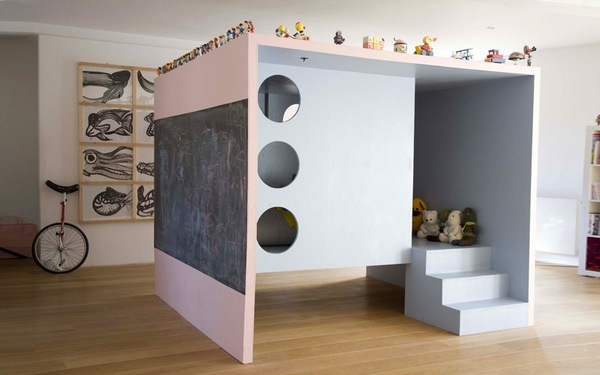 I you missed this one, our cubby house round up is worth a look. 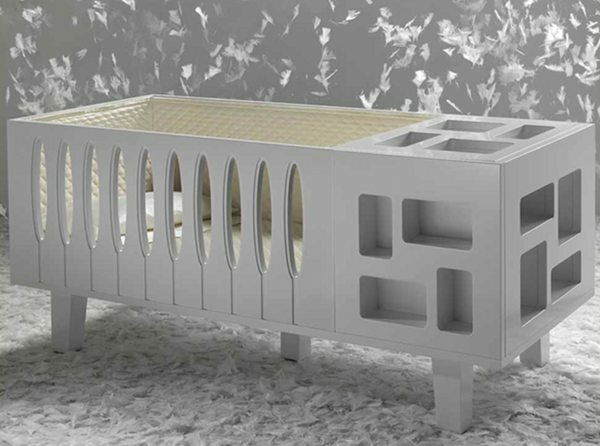 We fell in love with this Baby Suommo furniture when it launched at Kind + Jugend earlier in the year, and you all loved it too.